Giove was saved from a terrible shelter, and is now waiting to go to his new family in Sweden. 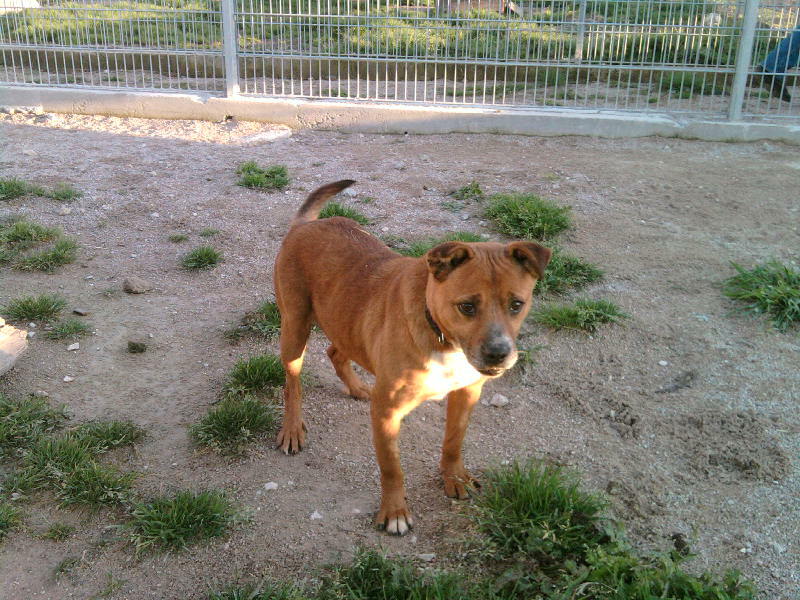 They saw the pictures of him when we first visited the “terrible shelter”, fell in love and will be joining them soon. We are waiting for the results from the blood work that was sent in to an Italian laboratory, to make sure he is healthier than healthy. Also, we are waiting for the ownership paperwork, to transfer right of ownership. That also seems to take forever here. Or so it feels. And another one could not be saved. 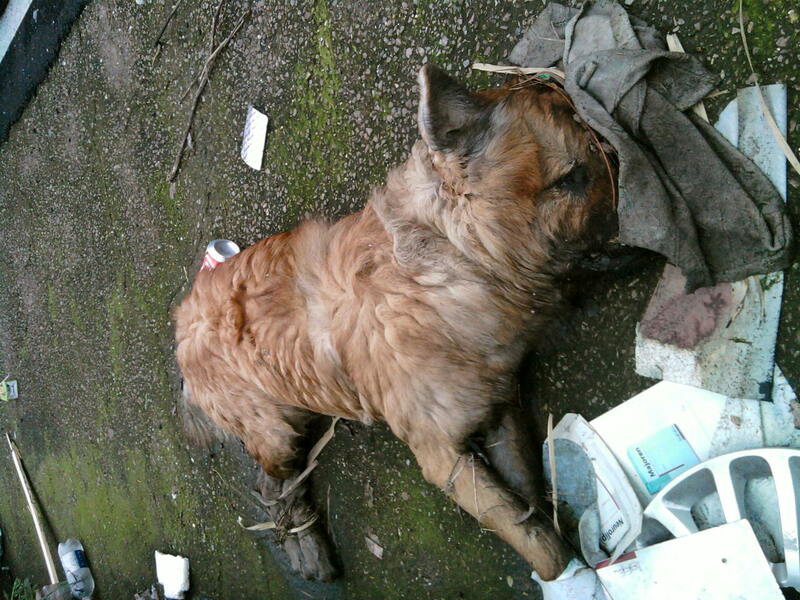 This soul was one of thousands hit by cars and left along the motorways in Campania. We can only hope his passing was quick from the impact, and he didn’t suffer. It makes us redouble our efforts to spay and neuter, to limit the stray population so there is less of this. It’s a roller coaster Amore work…..it is not always about saving lives.